Le works with adults and couples who are struggling in life or in their relationships. She counsels couples who feel like they are running out of hope, need tools to reconnect or those with intimacy issues. Le is an experienced counselor for people overcoming trauma or facing challenges like PTSD, depression, anxiety, and foster or adoption difficulties. One of Le’s children has a disability and she is passionate about supporting parents of kids with special needs. 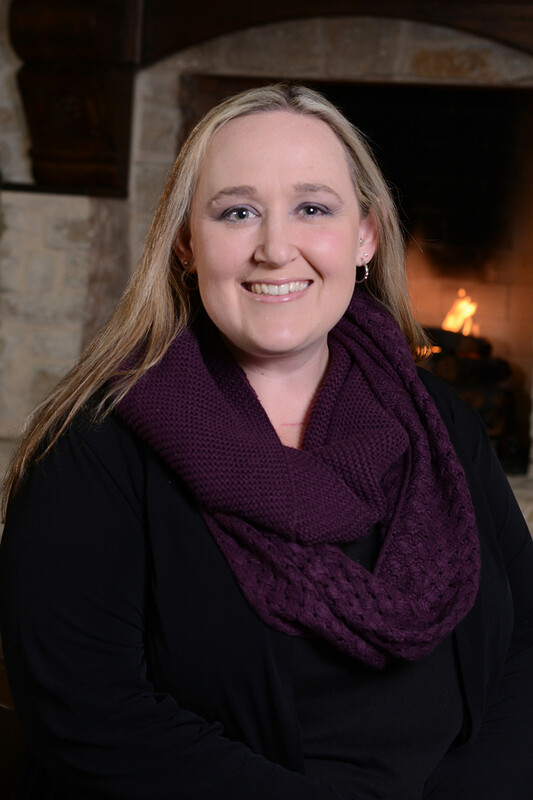 Le joined our staff in February of 2016 after earning her master’s degree in Counseling Psychology from Texas Woman’s University. She earned a Bachelor’s of Science in Psychology with a minor in Woman’s Studies from Texas Woman’s University. Le also completed Seminary at Heritage of Faith Bible Institute and School of World Evangelism. Le has experience counseling teens, adults and couples in both inpatient and outpatient settings. She previously served as Youth Education Director for Wise Choices Pregnancy Resource Center.